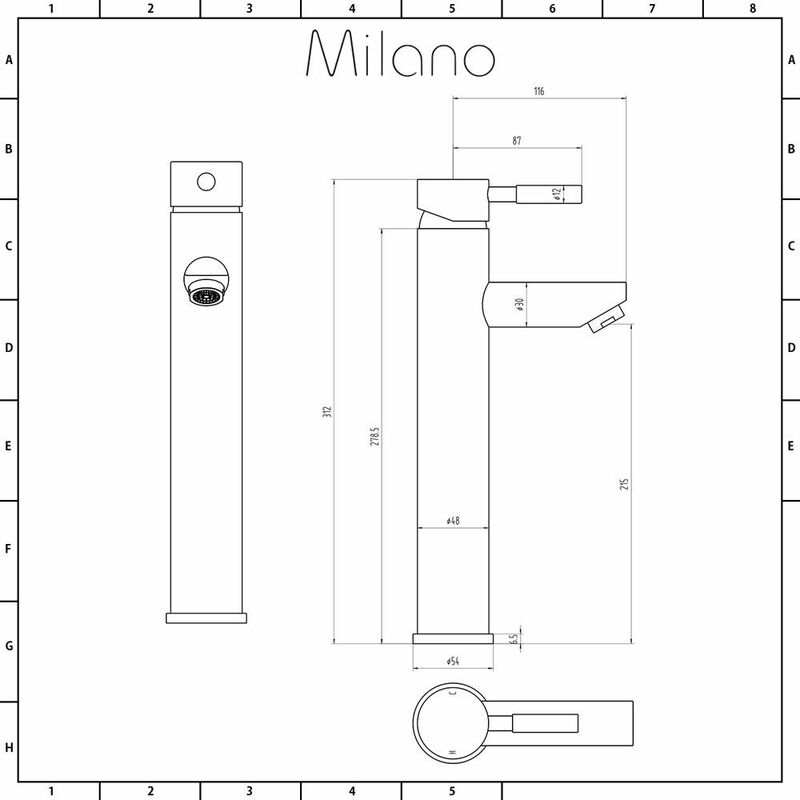 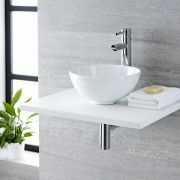 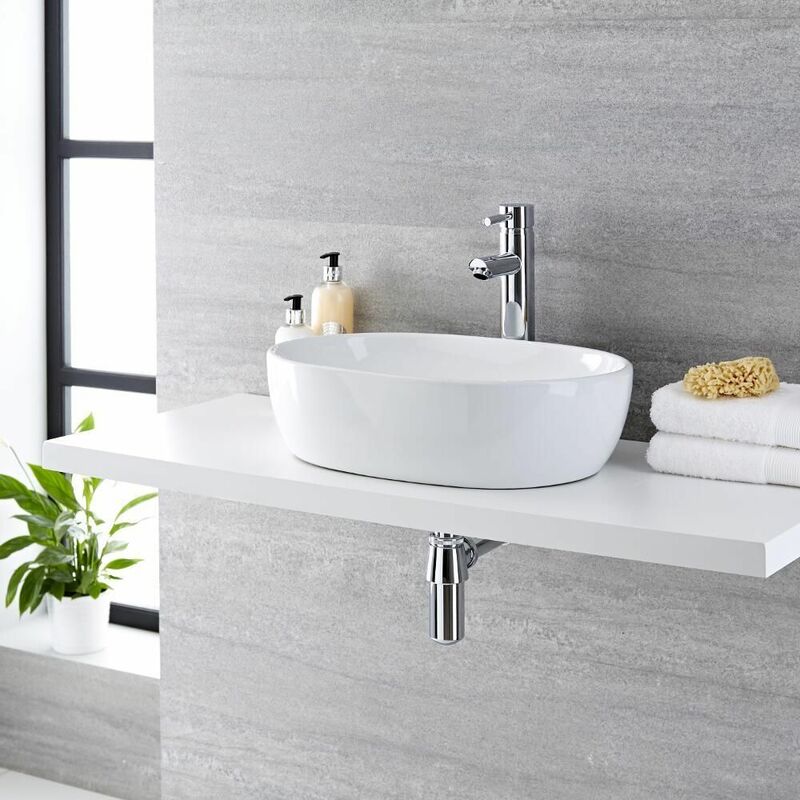 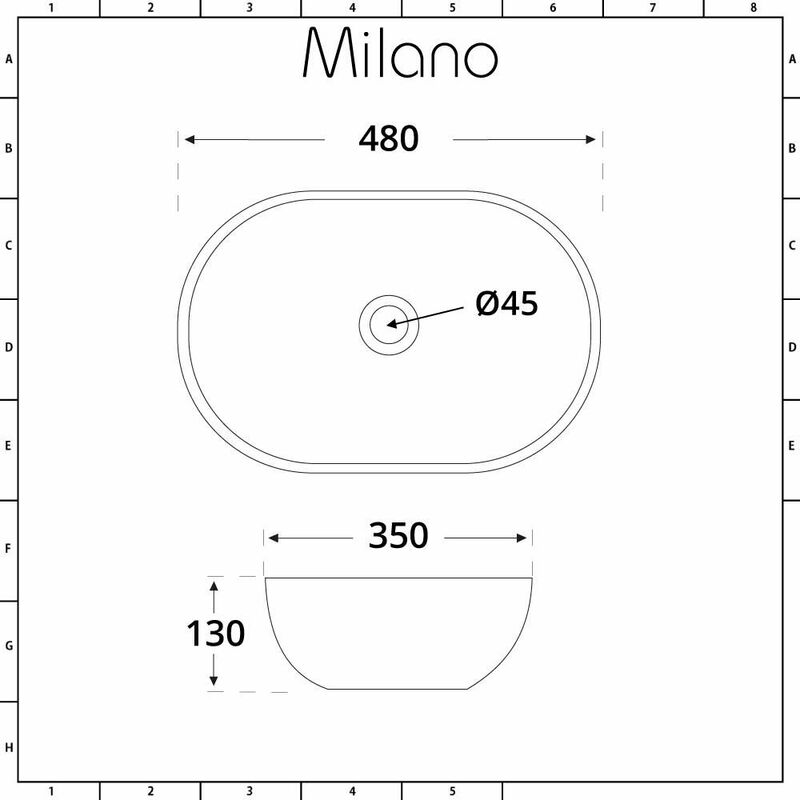 Breath new life into your bathroom or en-suite with a modern and stylish renovation featuring the Milano Overton 480mm x 350mm oval countertop basin and Mirage high-rise mixer tap. Combining a subtle elegance resulting from the clean lines in the high quality ceramic bowl and solid brass tap you can’t help but be impressed by the style they exude. 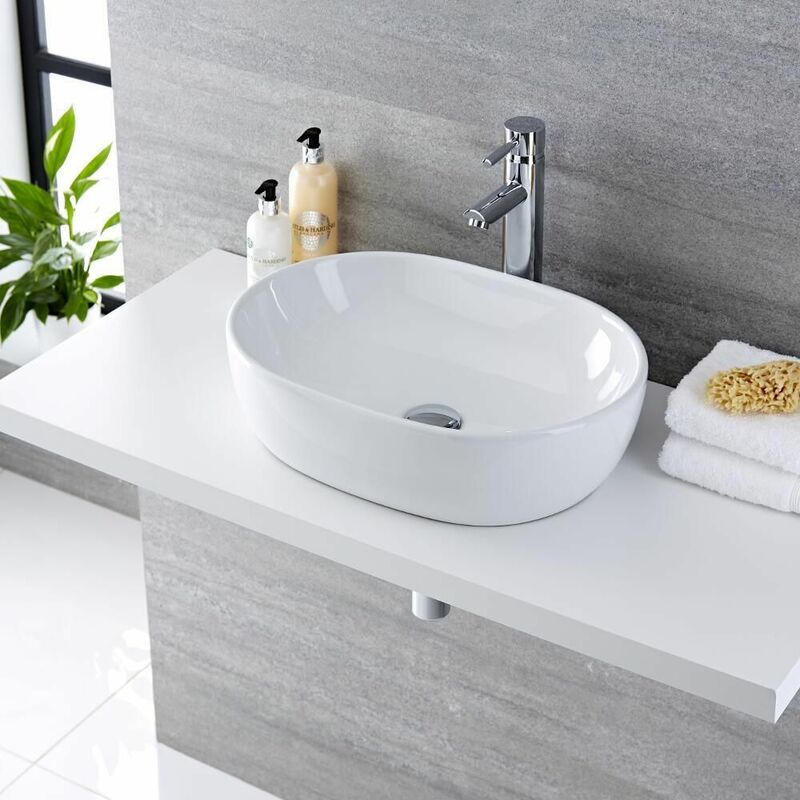 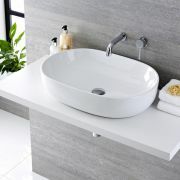 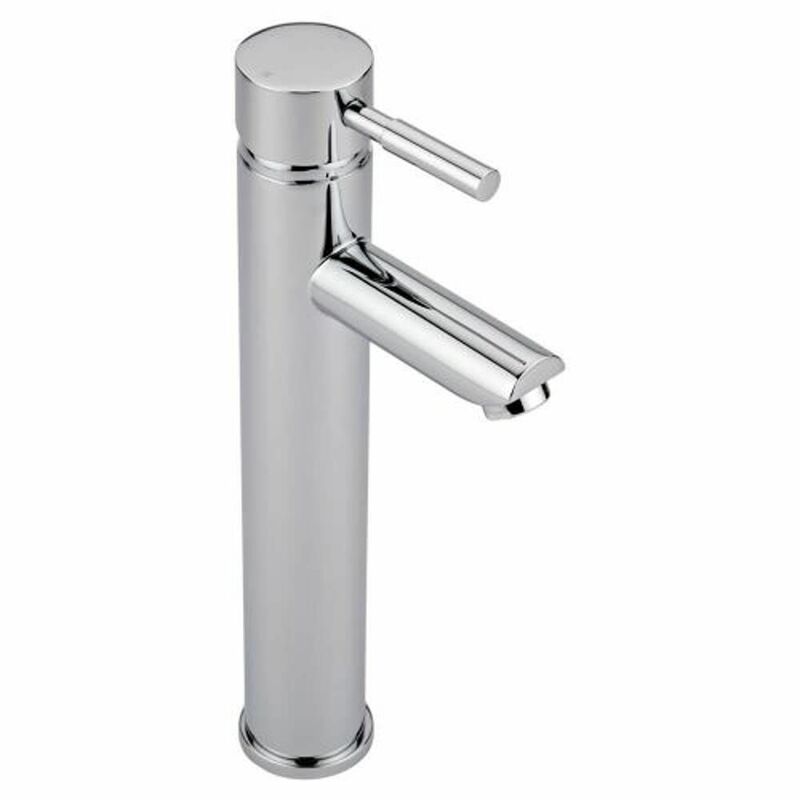 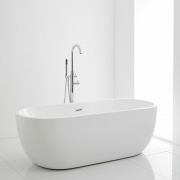 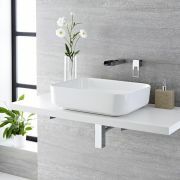 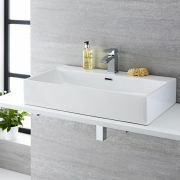 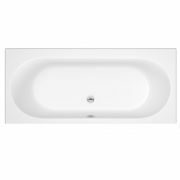 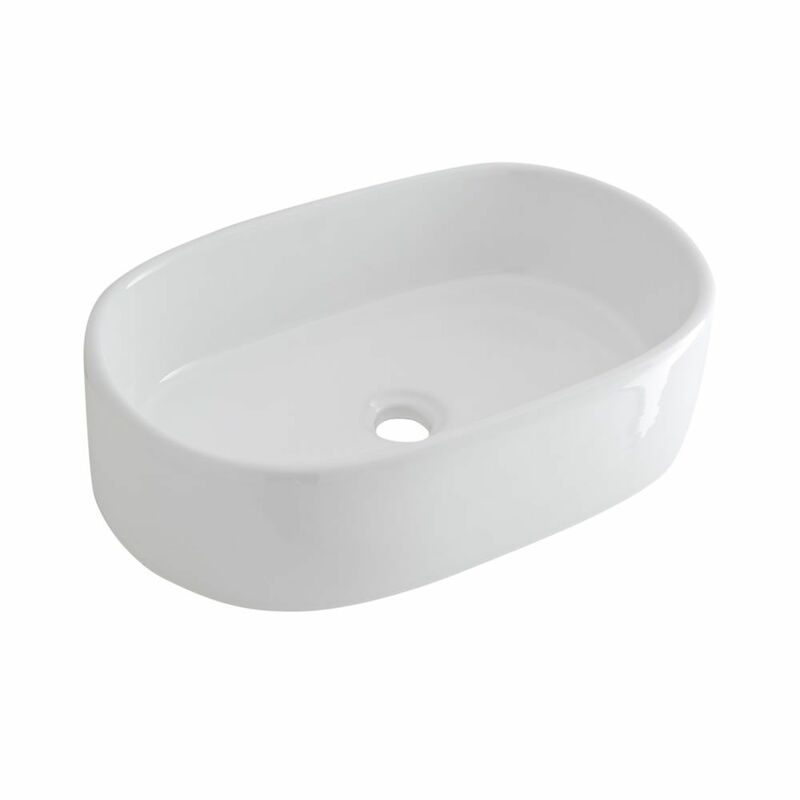 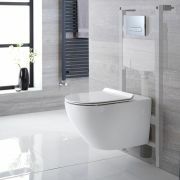 As well as being aesthetically pleasing they also provide durability thanks to the easy to clean white glaze on the basin and a shining chrome finish to ensure they are as robust as they are beautiful.